The dream of console cross-play was briefly a reality when after an update, Fortnite became the first title to play cross-platform. The situation was first noted on the Fortnite Reddit when user PRE_-CISION-_ started a thread about seeing Xbox One users within his game. 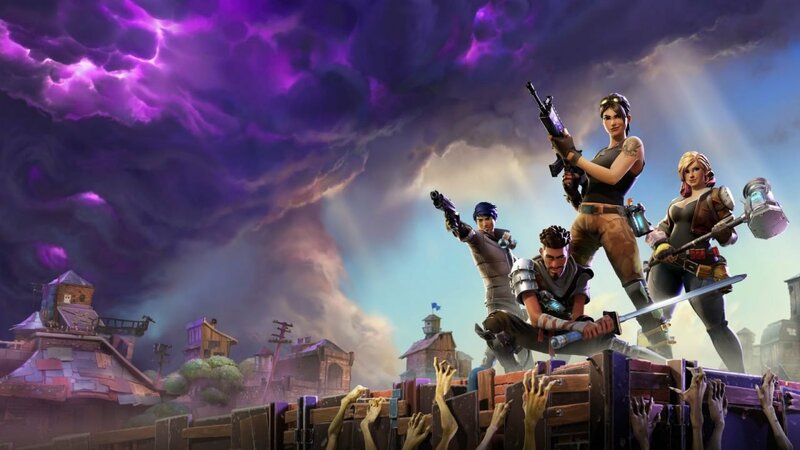 While the situation has now been resolved, with an Epic spokesman stating: “We had a configuration issue and it has now been corrected,” it does show the possibility of cross-platform play as a possibility. Microsoft first discussed the possibility of cross-play at E3 last year, but Sony has been reluctant to jump on the bandwagon. With the PlayStation 4 being the top selling console worldwide, with over 60 million sold, it is no surprise to see Sony holding off pulling the switch, as at this point it would help Microsoft far more than it would help them. While Sony may be reluctant, Head of Xbox, Phil Spencer, is very bullish on the concept of cross-play, going so far as to tweet: “I would have liked to see them leave it on,” in response to the cross-platform play being patched out. I would have liked to see them leave it on. With an ever-changing landscape on the consoles, Sony will eventually need to make a clear call on the matter. With this latest glitch, it shows the cross-play is possible, the ball is now in Sony’s court to make the next move. With it now being shown as possible, and Sony the only wall to its taking place, they are quickly being painted as the “bad guys” in this situation. Time will tell as to how the consumers will react, but much like the disc sharing debacle surrounding the Xbox One launch, minds of consumers can be swayed and it is up to the console makers to try and counter that. Liked this article and want to read more like it? Check out Brendan Frye’s interview with Naughty Dog about Uncharted: Lost Legacy, and his review of the Seagate Game Drive Hub for Xbox One! Want to see more videos? Subscribe to our YouTube channel and check out the First 15 – Dishonored: Death of the Outsider!